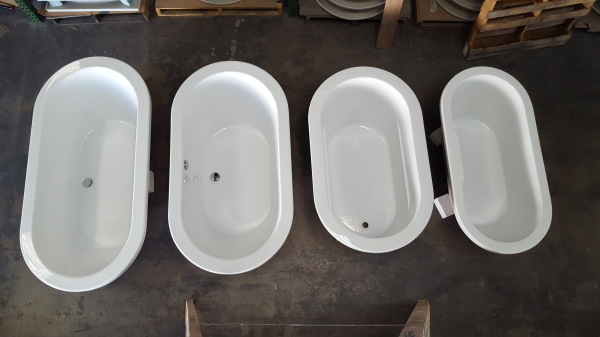 I C S Quality Baths designs, manufactures, and distributes bathware for designers, builders, kitchen & bath dealers, and all construction industry professionals. 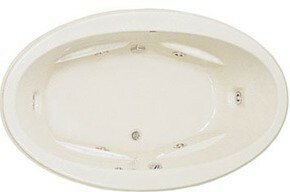 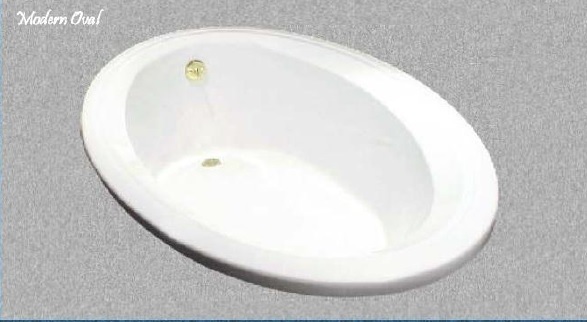 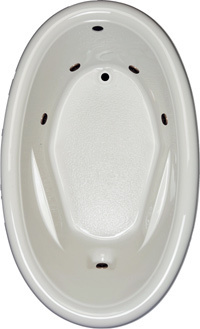 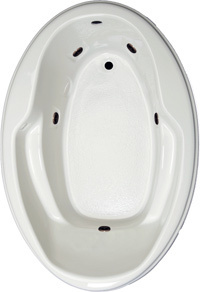 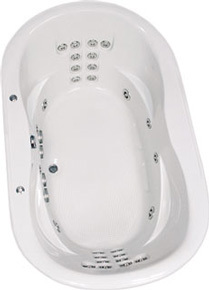 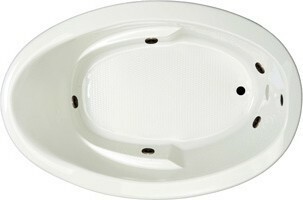 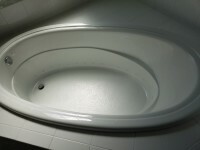 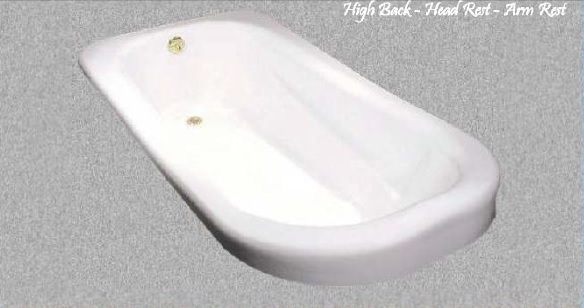 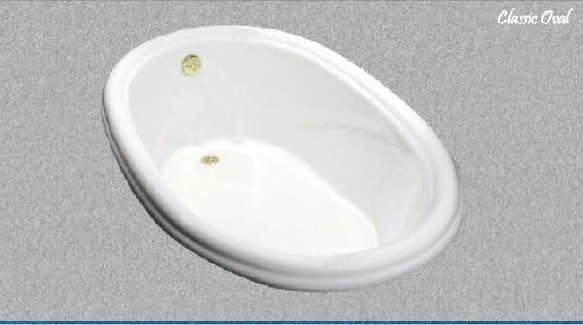 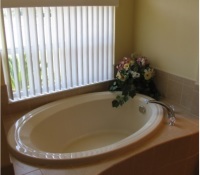 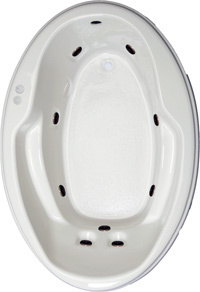 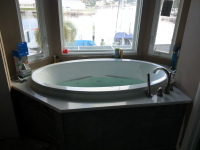 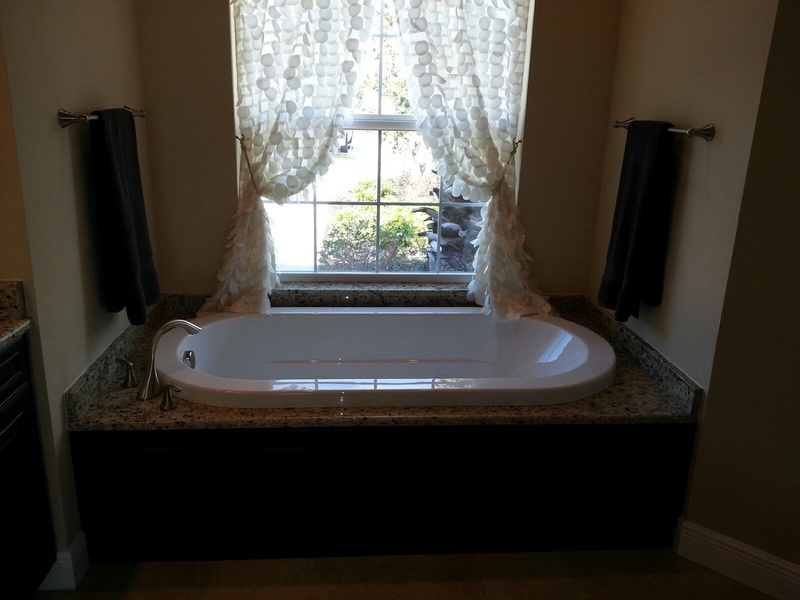 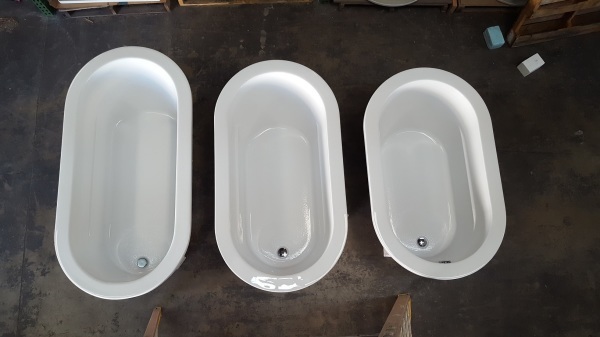 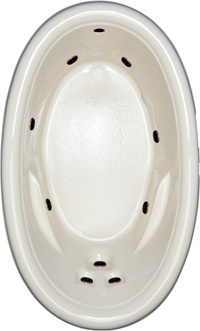 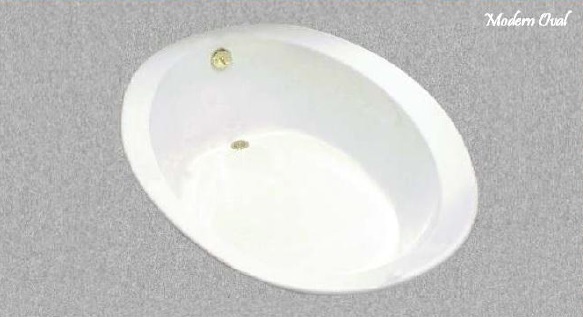 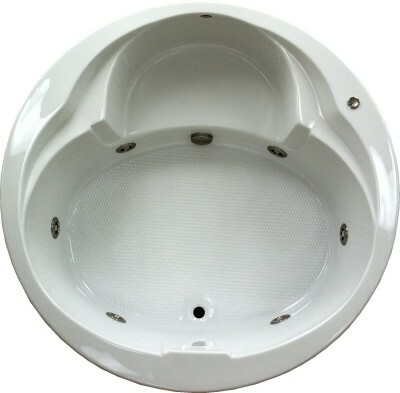 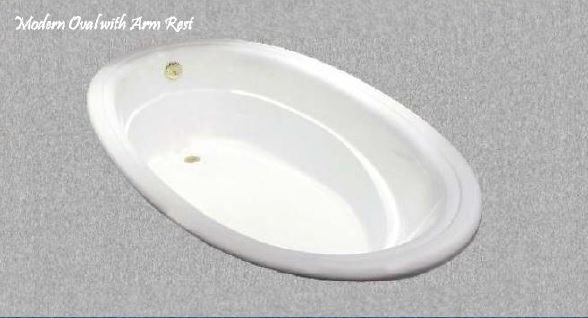 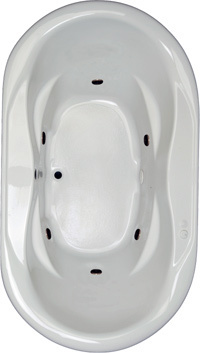 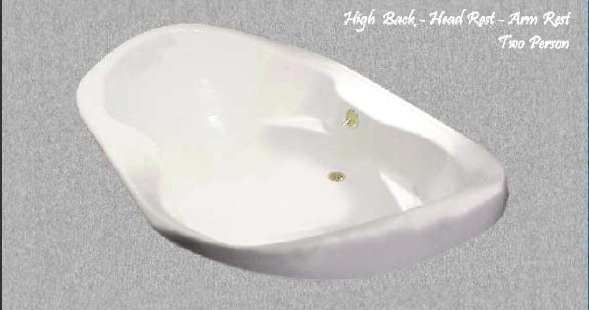 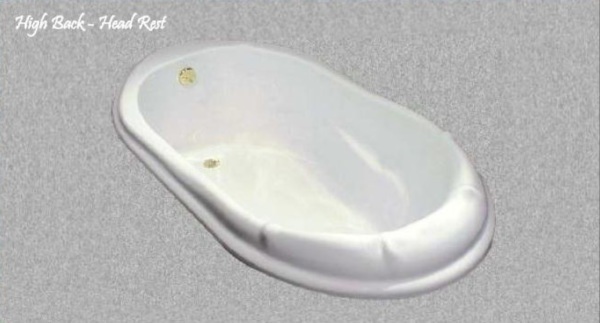 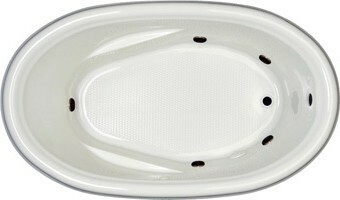 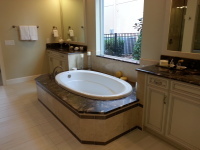 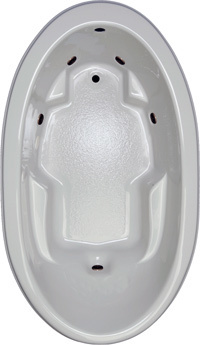 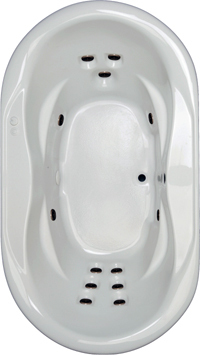 Plumbing wholsalers and showrooms sell I C S Quality Baths tubs, faucets, and drains. 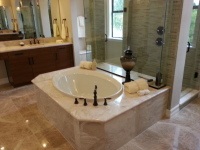 I C S is a wholesale company , but we offer design help and installation advice to our industry professionals customers. 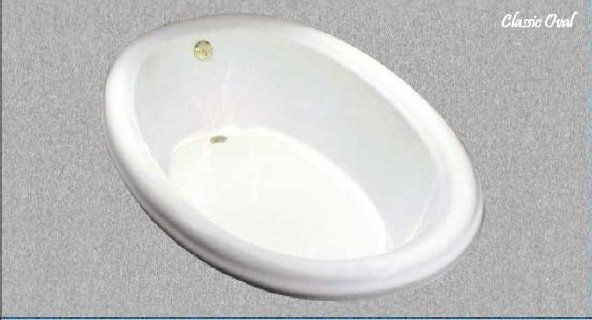 Many builders, plumbers, designers, wholesalers, retail stores, online retailers send their customers to I C S.